Start off the New Year with New CUTE Clothing from Popana! 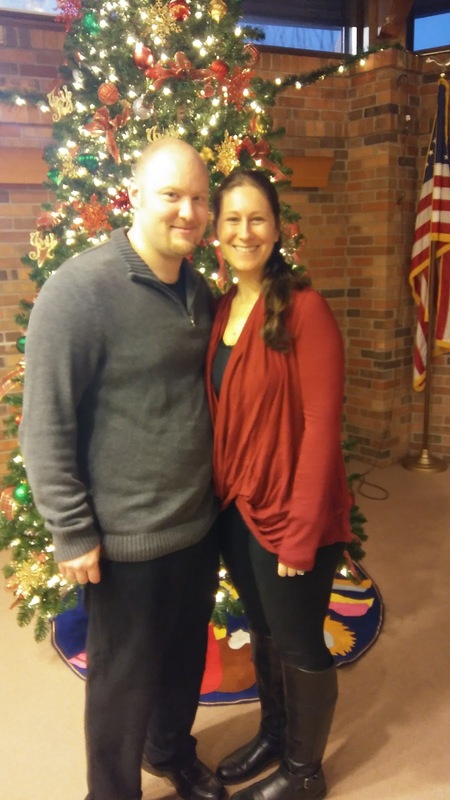 I am a comfy-clothes kind of person but I also like to look nice when I get a chance to dress up, get out of the house for the night or go on a date with my husband! I like to be comfortable AND cute! One of my personal favorite Christmas presents I gave myself this year was some really cute and comfortable clothing from Popana, an LA based company that focuses on laid back comfortable fashion staples every lady needs in her closet. I love that they manufacture all of their garments in house right in East Los Angeles which allows them to produce high quality garments at a very affordable price. I absolutely LOVED looking through their amazing selection of clothes and it was so hard for me to choose just a couple of items - I LOVED them all! I finally settled on trying the Popana Criss Cross Cardigan Long Sleeve in Burgundy and the Popana Super Soft Fold Over Maxi Skirt in Black and I couldn't be happier with my choices! The Criss Cross Cardigan has become my favorite top for almost every occasion - whether dressing up, being casual around the house or whenever I want to be comfy but cute! I love how it pairs perfectly with leggings or skinny jeans and the material is so soft - I never want to change! And I have received so many compliments on it! I wore it for Christmas this year and the festive red color was perfect along with how comfortable it is was so I could still chase after my little ones! I also really love my Super Soft Fold Over Maxi Skirt. 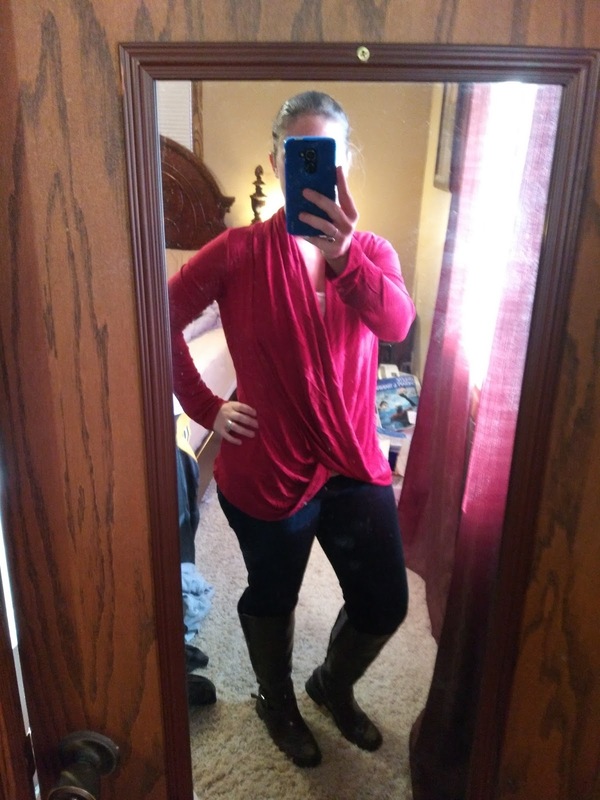 It is so comfortable and versatile and is great for any season of the year! You know those days when you have to get up in the morning and all you really want to do is lounge around in your comfy PJs? Well, let's face it--the reality is that you have to go out and meet your friend for that lunch date and run some errands, and you have to look good. 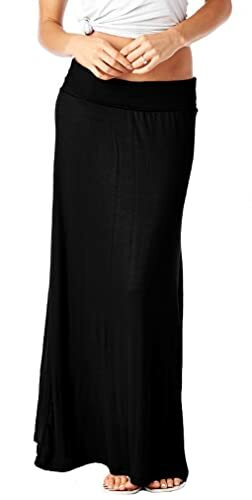 This maxi-skirt is so comfortable, you'll feel like you're wearing your pajamas but look wonderfully chic. The best of both worlds, it's also incredibly versatile so that you can wear it with a tank and sandals for day, then switch it to a strapless dress for night! I love that this skirt is two in one - it can be worn both as a skirt and as a dress! I recently brought this skirt on my vacation to Jamaica and wore it to dinner with my husband and the rest of the night! I usually hate dresses and skirts - but this one is so soft and comfortable and can pair with so many different tops! It fit like a glove and I am so glad to have it in my closet! Make sure to head over to check out all of Popana's selection of comfortable, chic clothing! Their prices will amaze you and their clothing will be some of the cutest you will ever see! And make sure to use code stew10 to save an extra 10% off the price of the Maxi Skirt and Criss Cross Cardigan!